The objective of this ITIL SS course is to help students to fully understand the role that IT services play in pursuing business and customer-related objectives. 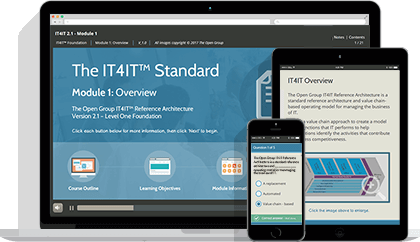 This course offers everything you need to prepare for, take and pass the ITIL Service Strategy exam, including a FREE exam voucher. Successfully passing the examination will also earn you 3 credits towards the 22 required to gain the ITIL Expert qualification. 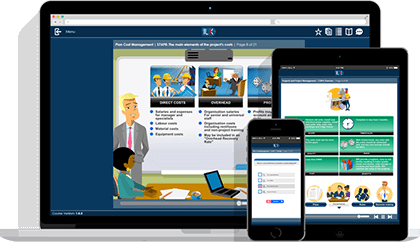 This course is accredited by PeopleCert and licensed by AXELOS as an official examination institute for an ITIL Service Strategy qualification in IT Service Management. ITIL Service Strategy (SS) is an intermediate level ITIL qualification. 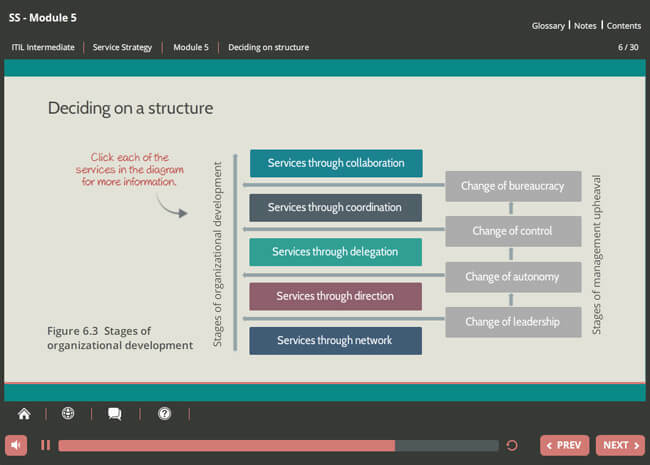 It is one of five ITIL Service Lifecycle modules covering the management and control of activities and techniques documented in the ITIL Service Strategy publication. 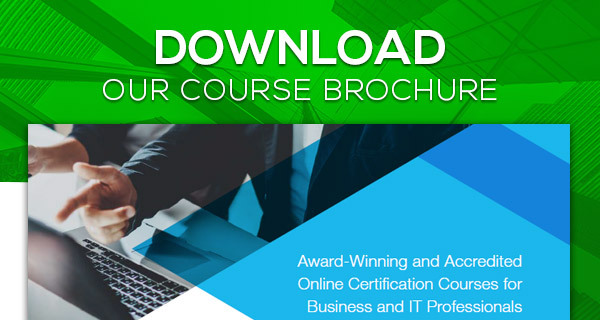 This course is ideal if you have earned an ITIL Foundation certificate in IT Service Management. 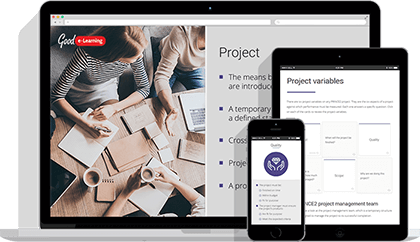 You will gain a practical level of proficiency in the management of the Service Strategy stage of the ITIL Service Lifecycle, fully preparing you for the official exam. This Module addresses the core concepts of service strategy in terms of its purpose, objectives, scope and its relationship to the other ITIL Lifecycle Stages. 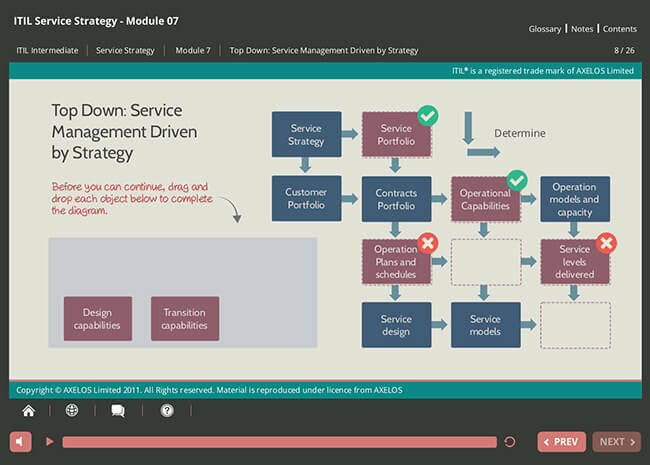 This module unit covers the elements of service strategy that are necessary to understand, use and apply the processes within service strategy to create business value. 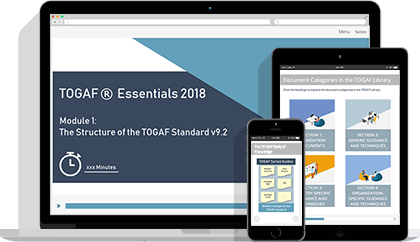 It will enable the use of the knowledge, interpretation and analysis of service strategy principles, techniques and relationships, and the application for creation of effective service strategies. 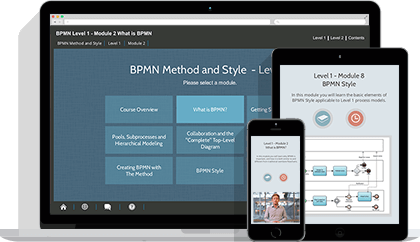 The module covers the managerial and supervisory aspects of service strategy processes. It excludes the day-to-day operation of each process. More detailed process operation guidance is covered in the service capability courses. In this module you will learn how governance can be analysed and used to set strategy with the use of governance frameworks and bodies. This unit will enable the analysis of IT governance and to use it to set strategy by leveraging governance frameworks and bodies.  What is IT Governance? 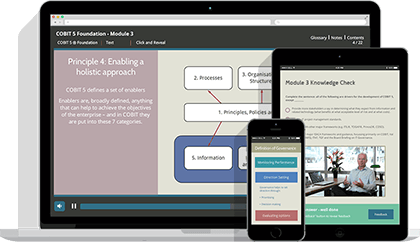 This module looks at the organizational considerations relating to service strategy, including organizational development, departmentalization and design. 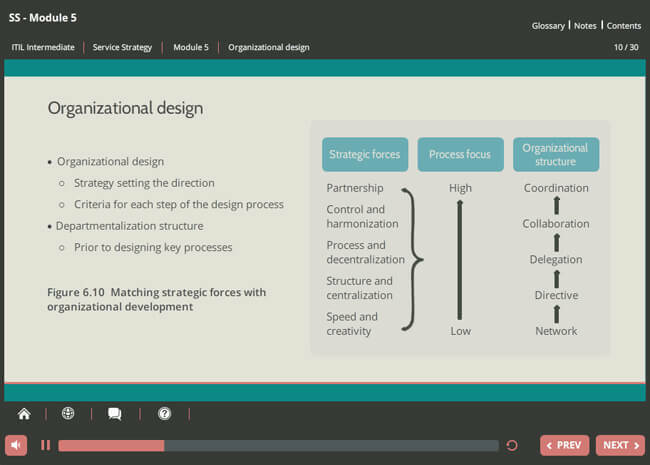 This unit enables the understanding of the concepts of organizational considerations as it relates to service strategy.  Centralized, Federated, or Decentralized? 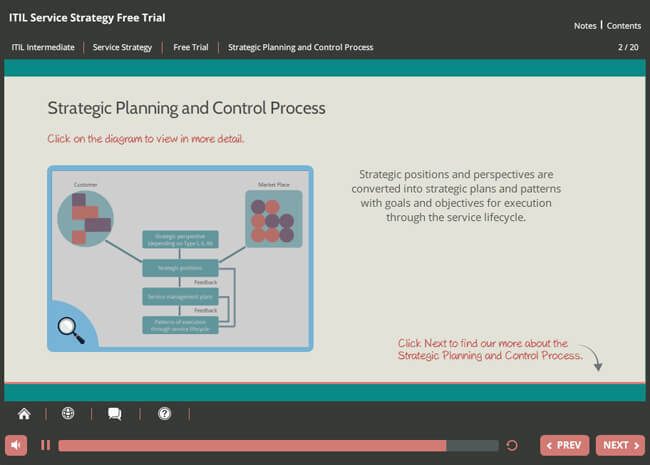 This module looks at the technological considerations involved with service strategy. These include service automation, analytics and different technology interfaces. 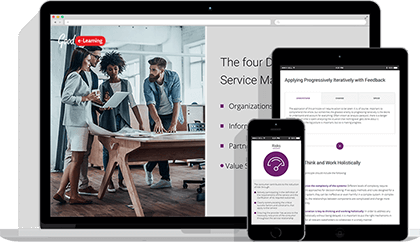 This unit enables the understanding of the relevance and opportunities service automation in the service strategy lifecycle stage. 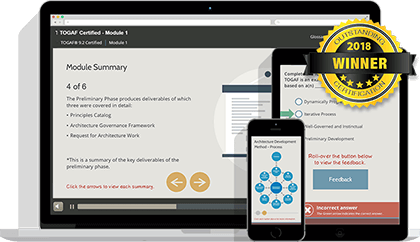 In this module you will learn how to develop implementation strategies that follow a lifecycle approach. The primary goal of this module is for you to get to grips with the challenges, risks and Critical Success factors involved with service strategy. 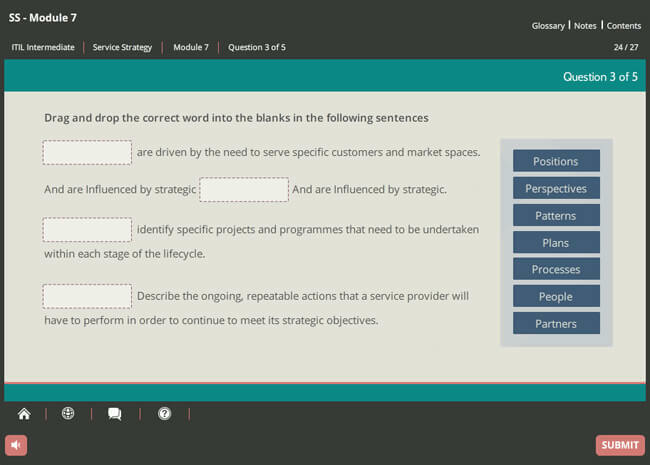 This section has been designed to support your preparations for the service strategy exam, and includes 2 mock exams, as well as detailed analysis of the exam format and how to complete the exam. In order to achieve this ITIL Intermediate qualification, you must pass the ITIL® Service Strategy Certificate in IT Service Management exam. 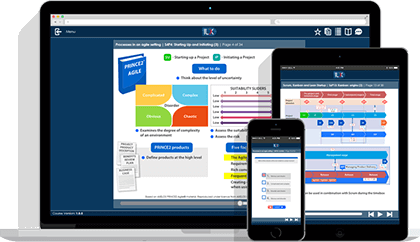 It is a complex multiple-choice exam with eight scenario-based questions. The exam is closed book and students will have 90 minutes to complete the questions (candidates sitting the examination in a language other than their first language will have a maximum of 120 minutes and will be allowed to use a dictionary). Successfully passing the exam will earn delegates 3 credits towards ITIL Expert level. 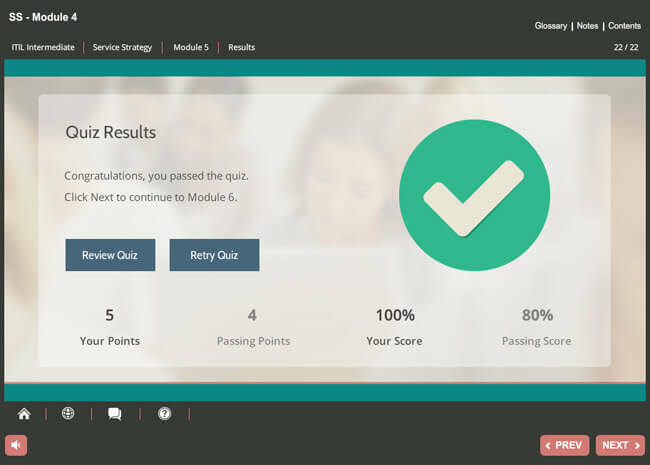 Before you book your exam with PeopleCert, you are advised to test your computer configuration using this online test. The test will assess the suitability of your computer configuration, including your webcam, microphone and internet connection. Please visit the PeopleCert website for a complete list of information and guidance.